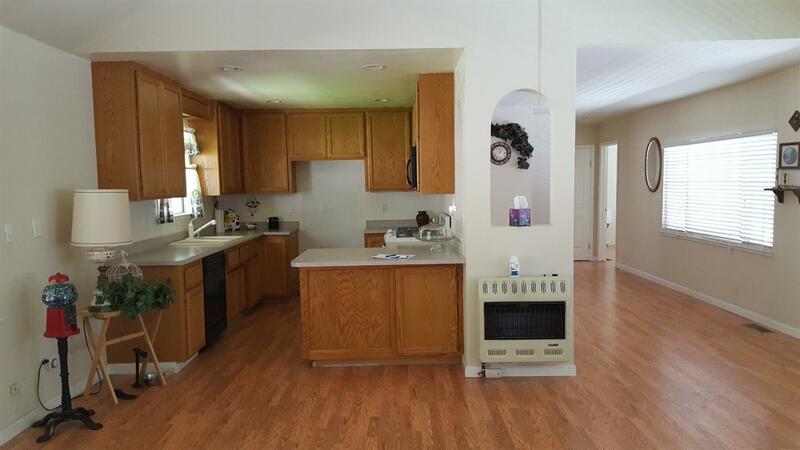 Home has open floor plan with vaulted ceilings, spacious kitchen, large living/family room and a separate formal dining room. 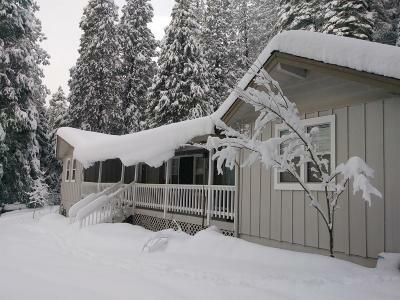 Newer Roof, heater/a-c and cozy wood burning stove. 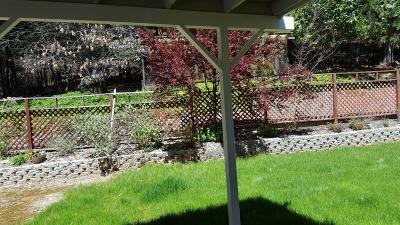 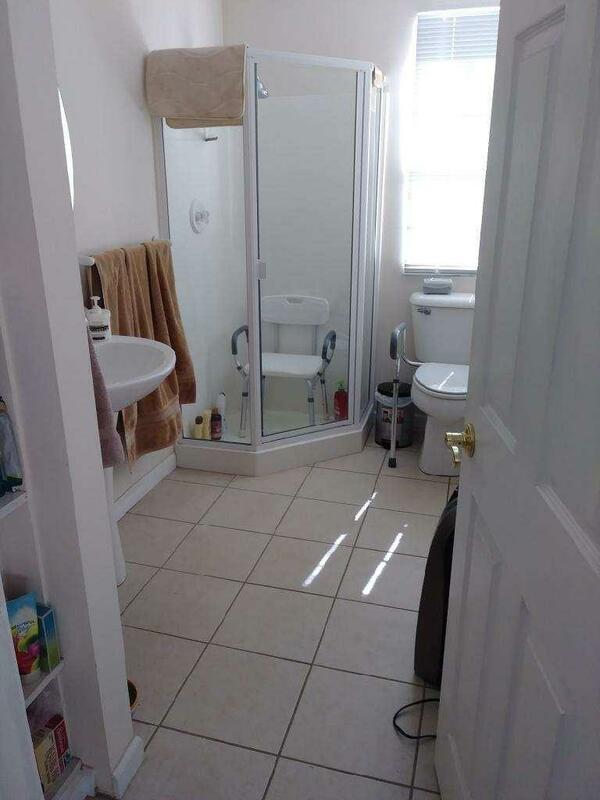 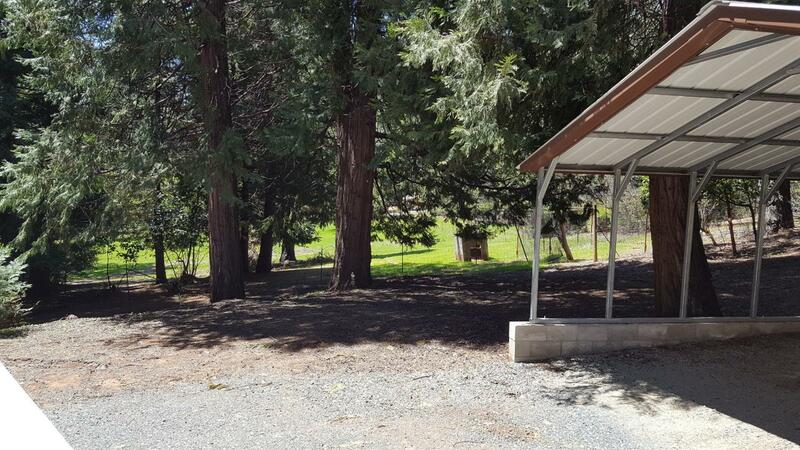 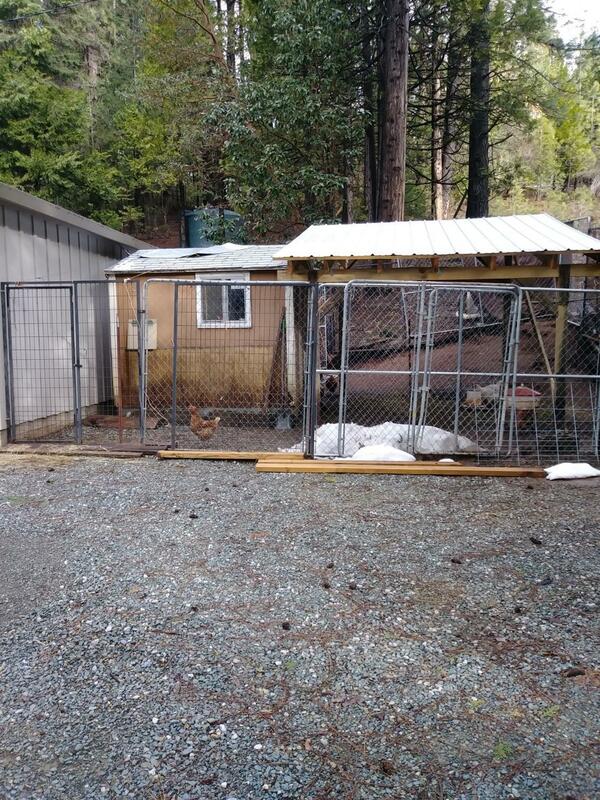 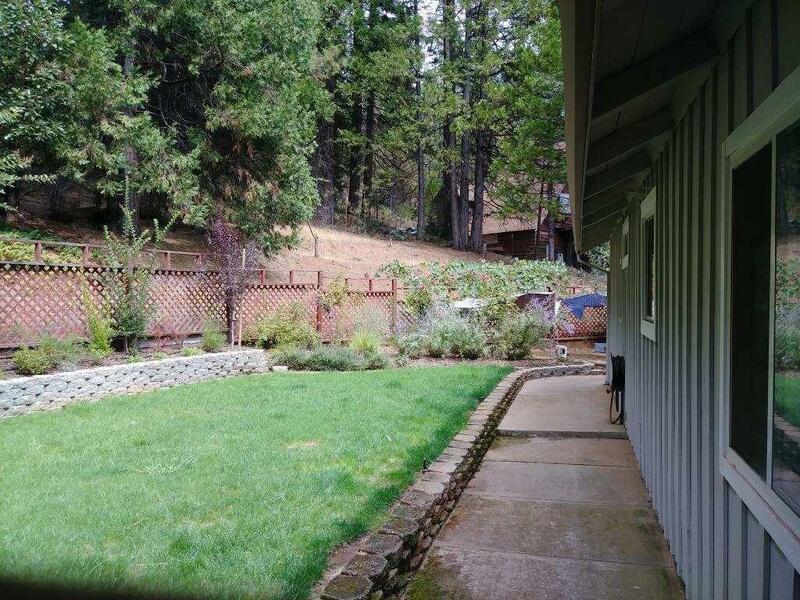 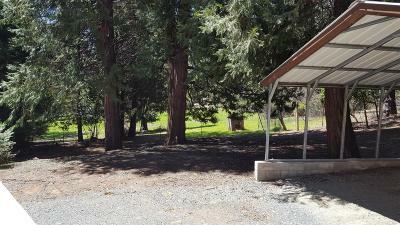 Outside you will enjoy large fenced in area perfect for horses - 8x8 chicken coupe to left of home and a beautiful large sunny backyard with yielding grapevines. 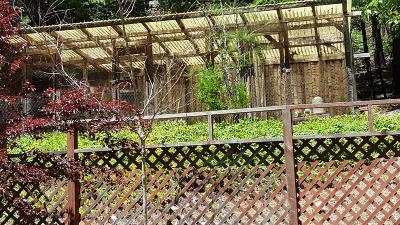 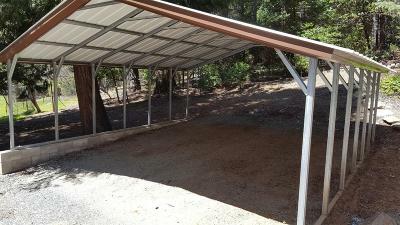 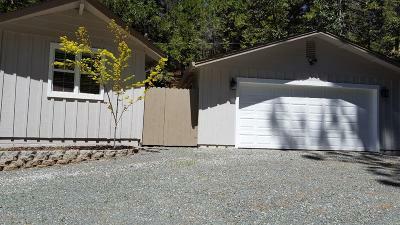 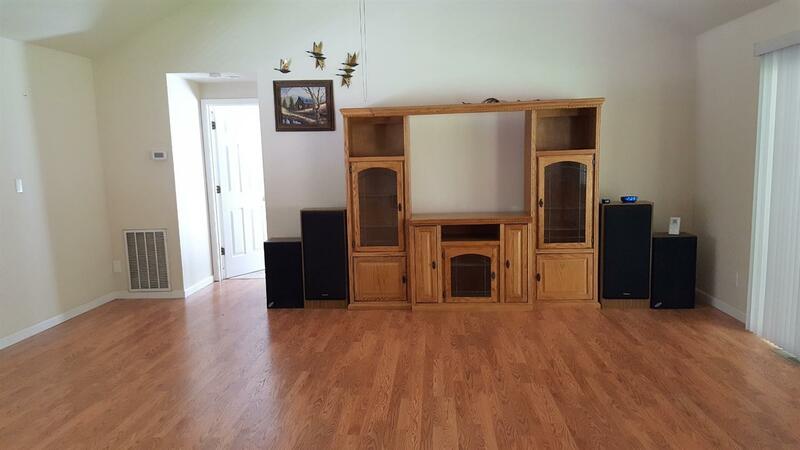 Home has large 2 car garage with an additional 2 car carport. 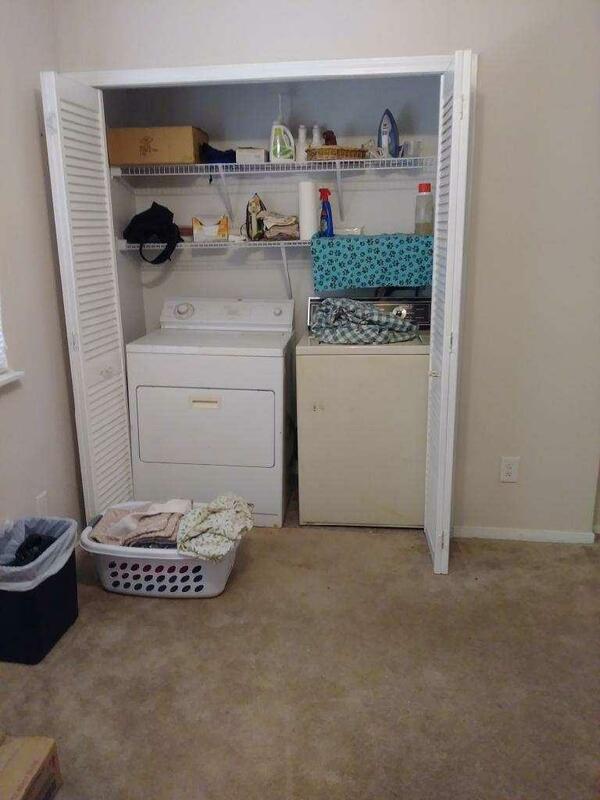 Electric gate, extra long entrance and plenty of room for your RV. 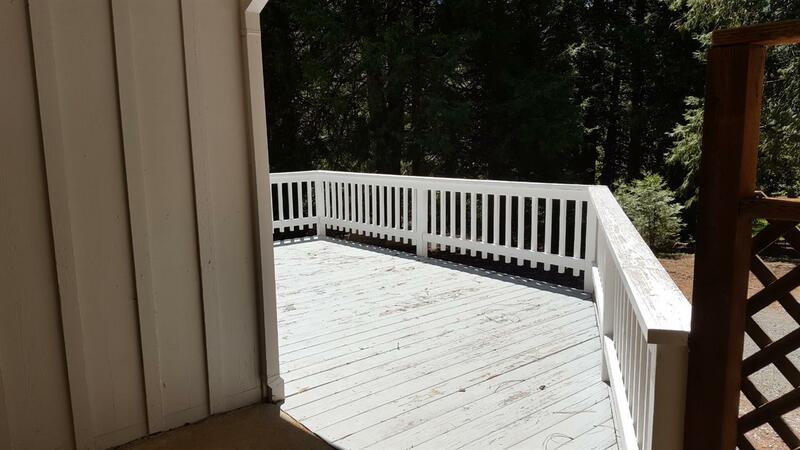 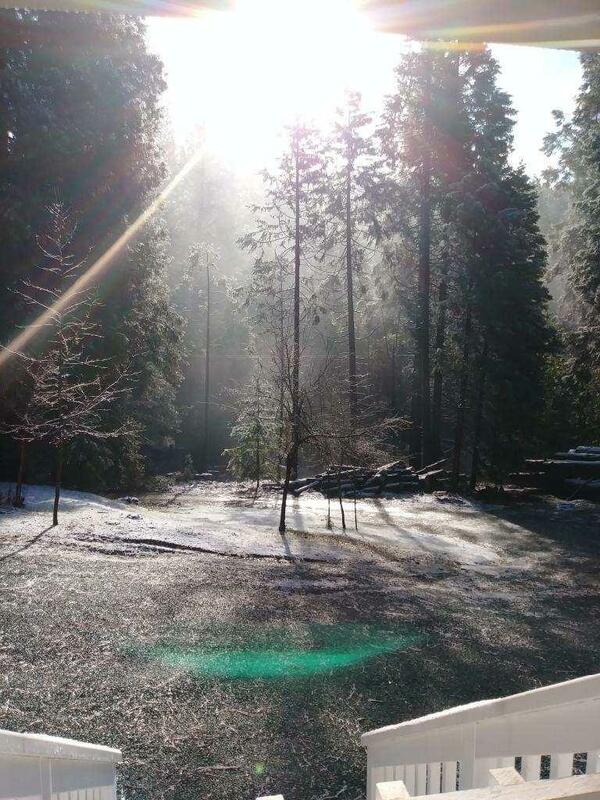 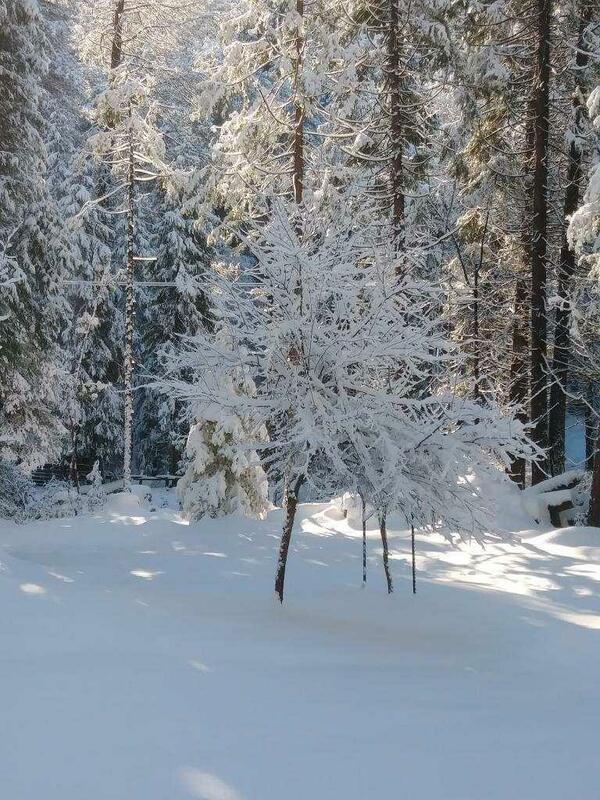 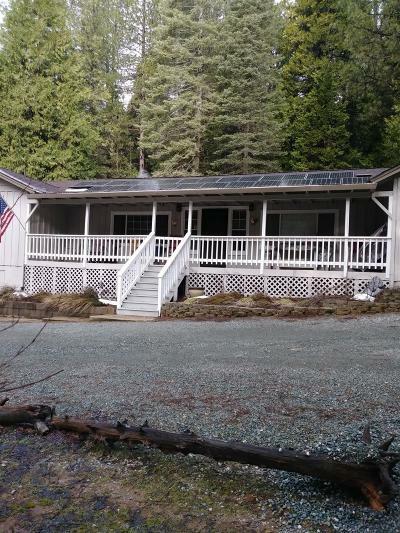 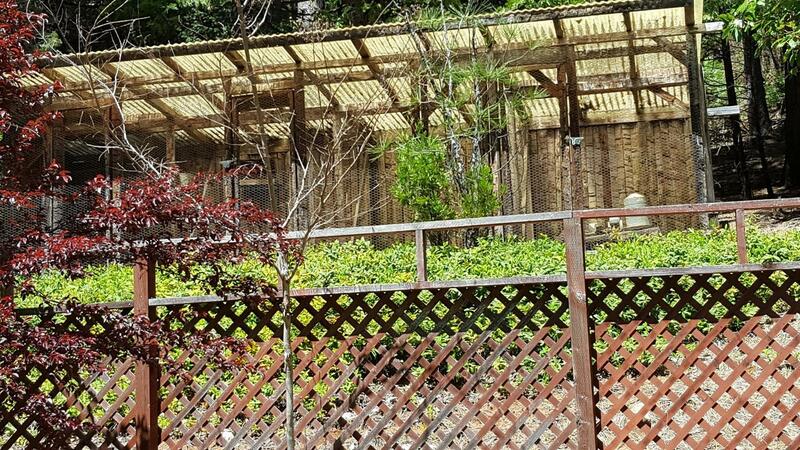 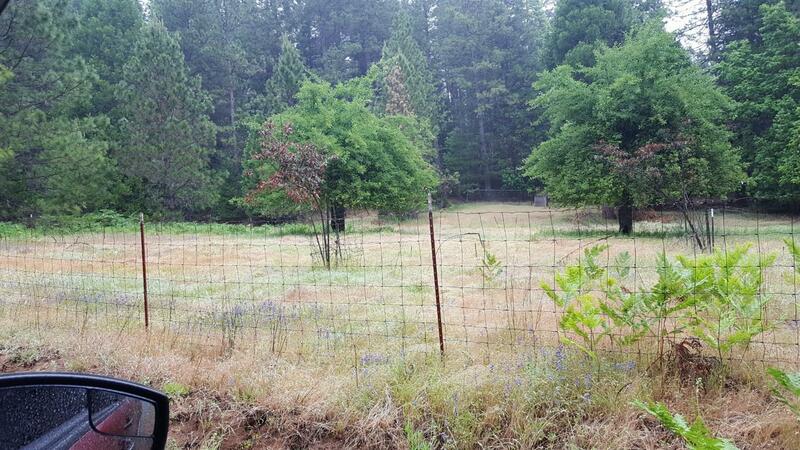 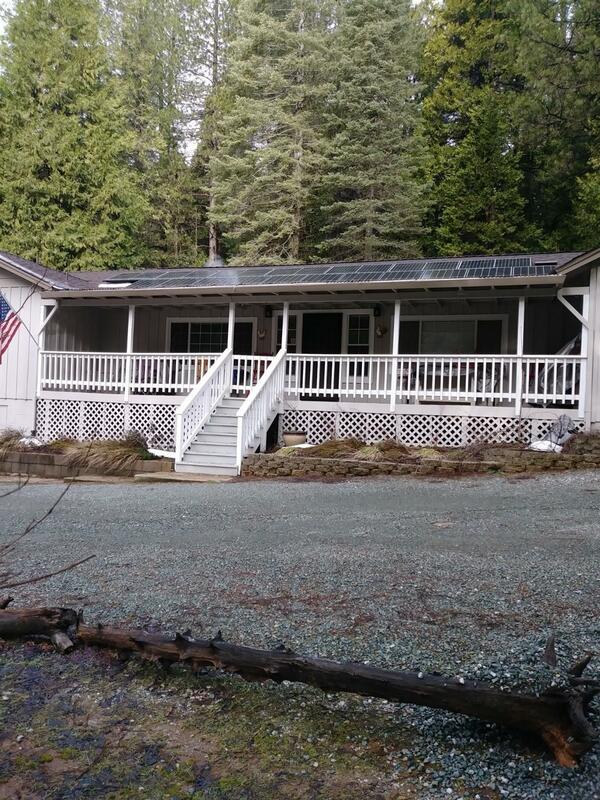 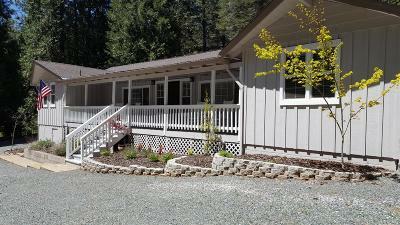 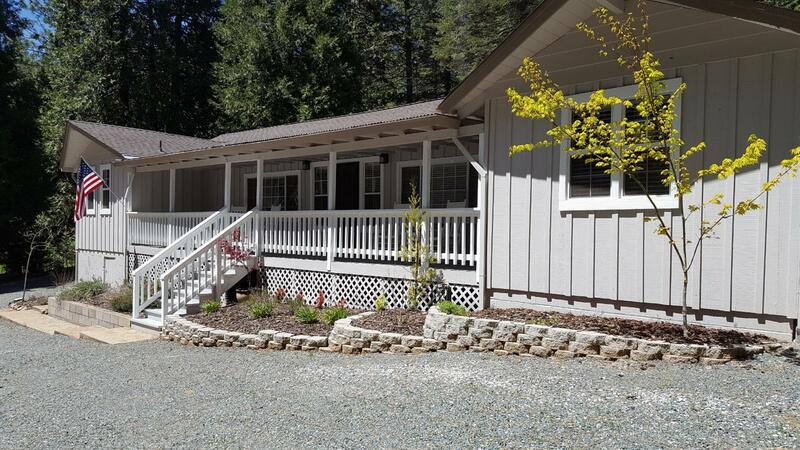 There is a 5000 gallon water tank and a 3500 watt solar system.This property comes with an adjoining parcel which is 1.27 acres, fenced and boasts a beautiful orchard with natural spring.